Firestick TV is a great device for many things , but it lacks when it comes to internet browser. It’s easy enough to install Google Chrome quickly and searching on internet. The standard remote control that comes with the firestick does not interact with a browser well. 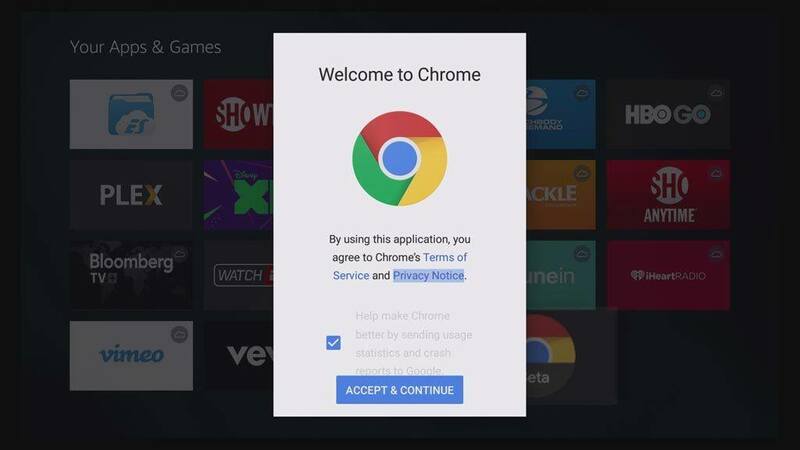 This will show you that how to download and install Google Chrom on FireStick TV. 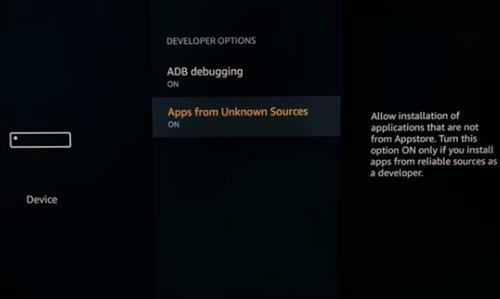 The main downlfalls on the Firestick TV is that you can’t install many applications that you normally able on Android TV Box. Installing Chrome will provide many benefits. 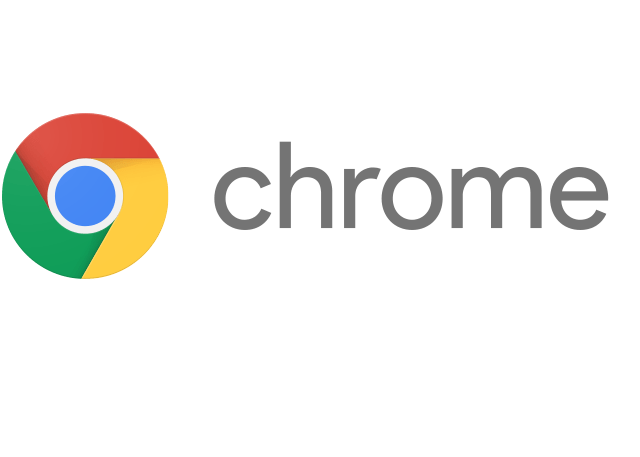 The main use of installing chrome is you can directly go to the web page that hosts the download file and directly download it from that location. You may not have heard about chrome beta. It is a public testing version of Chrome Browser for android devices. 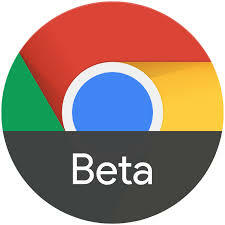 If a new feature is to be added to the chrome by the team , the release will be included in Beta version also. Select the Device option to open the developer option. When the download get’s over , you’ll get a notification of features of the apps. It navigate you to the home screen of the downloader. A couple of different results like Chrome and Chrome Beta. After downloading the Chrome APK , install it. Once the installation process gets complited , the chrome icon will appear on your Apps & Games lab. Chrome works better with a wireless mouse or with trackpad. 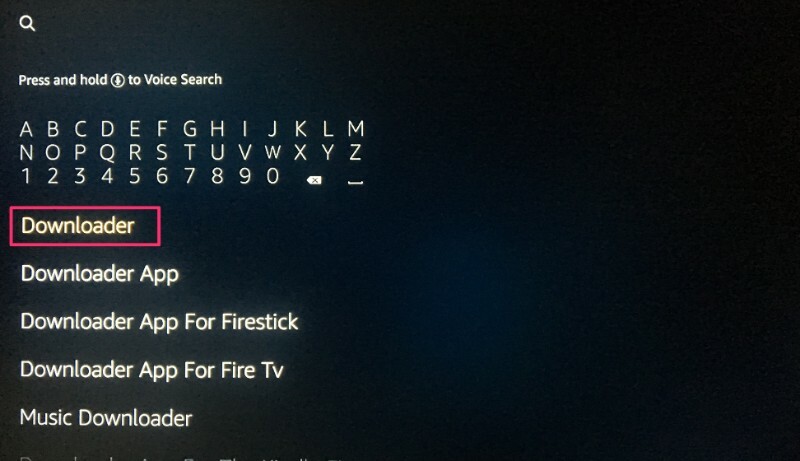 If you have an bluetooth keyboard connected to your fire TV, it’ll be handy here. 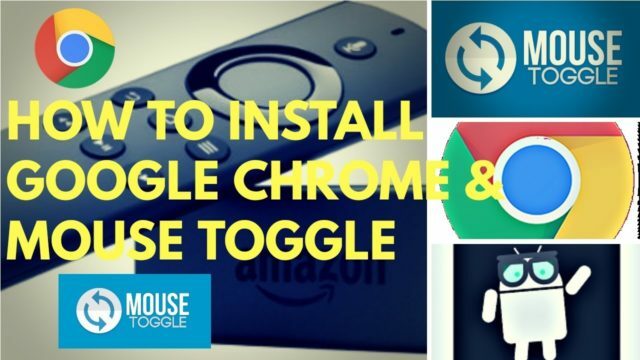 We have described step by step methods for installing chrome on your FireStick. You can also use browser of your choice by following our methods. 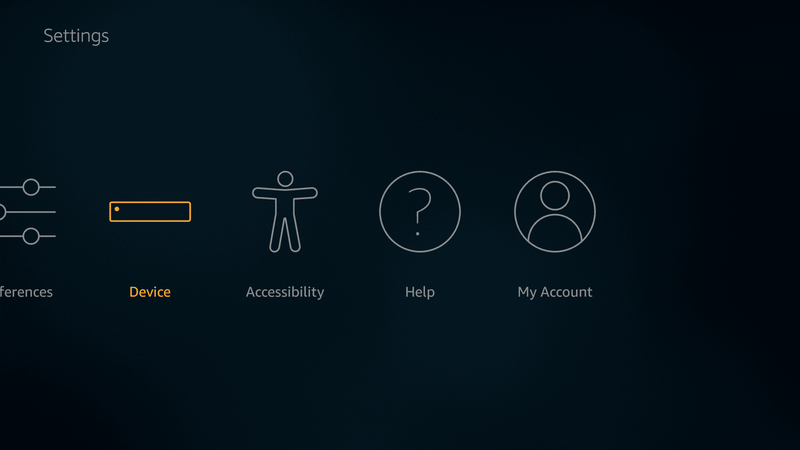 While using a browser , we recommend you to use wireless mouse or mouse toggle for firestick. Next articleHow to Create NOMEDIA File on Android device. 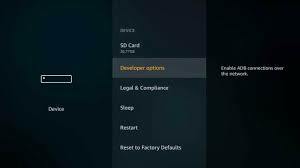 How to Create NOMEDIA File on Android device.